Why Beans are Best in Fall! With fall nearing, you may be worried that your fresh produce supply is nearing the end of season. Even though colder weather is around the corner, you still have time to grow a crop of delicious beans in a little over a month’s time! 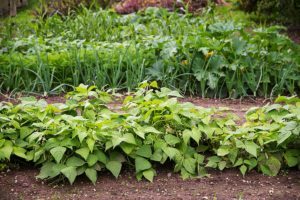 Bush beans are a choice crop for fall that are fast growing (around 45 days to mature) and are of better quality when grown in slightly more damp and cooler temperatures. In order to get the most beans for your buck follow these simple steps. Start off by revisiting your compost or composted manure to give your crop a good kick start. Your beans will need a rich soil base to feed them and retain water so mixing compost and your soil will do the trick! To make sure your seeds have a moist bed to thrive in you’ll need to soak the soil thoroughly with water to protect them from unplanned heat spurts. 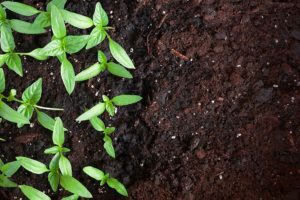 If you find yourself losing an uphill battle with hotter temperatures nearing the end of summer you can protect your crop by adding a layer of mulch and shredded straw to keep the soil cool but still allowing your seedlings to pop up. Now that your beans have a good soil base and are planted, you can start enjoying the view of the seedlings emerging from the ground. Even though your beans are growing, that doesn’t mean you can stop tending to them! Keep an eye out for pests and disease, since bugs tend to show up more in the fall and are finding fewer new plants to feast on, your bean crop could be just what they are looking for. Fall weather can be tricky when it comes to temperatures rising and falling. To protect your bean crop from unexpected frost try a row cover made of woven fabric, plastic, newspaper or old sheets. Once you’ve nurtured, protected, and covered your crop, the beans should be ready to pick! It is best to pluck your beans when they are young to get the results you want before winter really starts to show its cold head! It’s important to find the right products to make sure any of your gardening activities are protected and growing at their greatest potential. 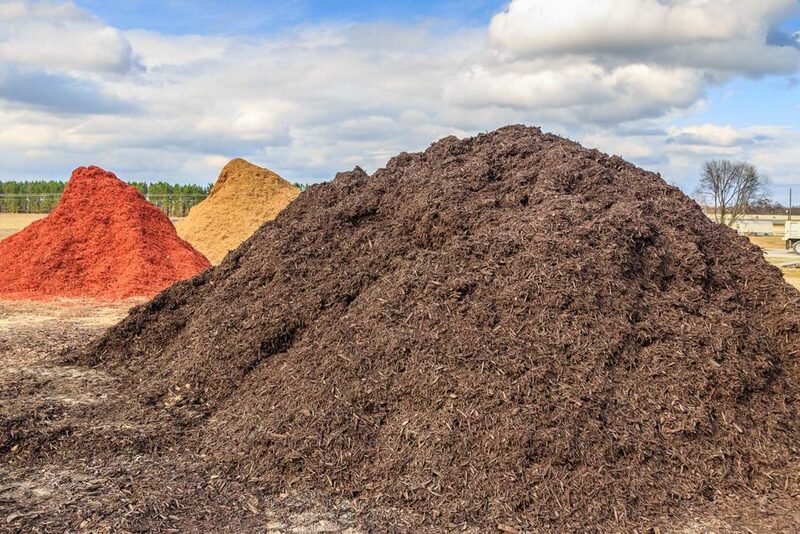 With our team of experts, we can help you find the right soil, compost and mulch combination to produce the best results without shivering your beans off! Let us help you try a new veggie in your garden! Give us a call or contact us online!